Oder cartoon avatars for your team now, and get a group discount! 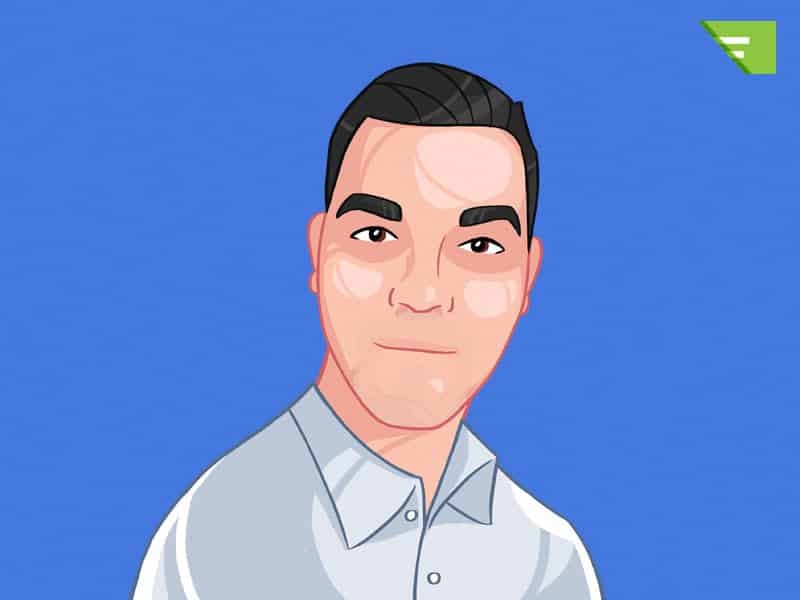 Why you should get a cartoon avatar for your team ? ✓ They are timeless, trendy and easy to edit. ✓ Much cheaper and more convenient than a photo. ✓ Place anywhere due to the transparent background. ✓ It creates a feeling of camaraderie among members. 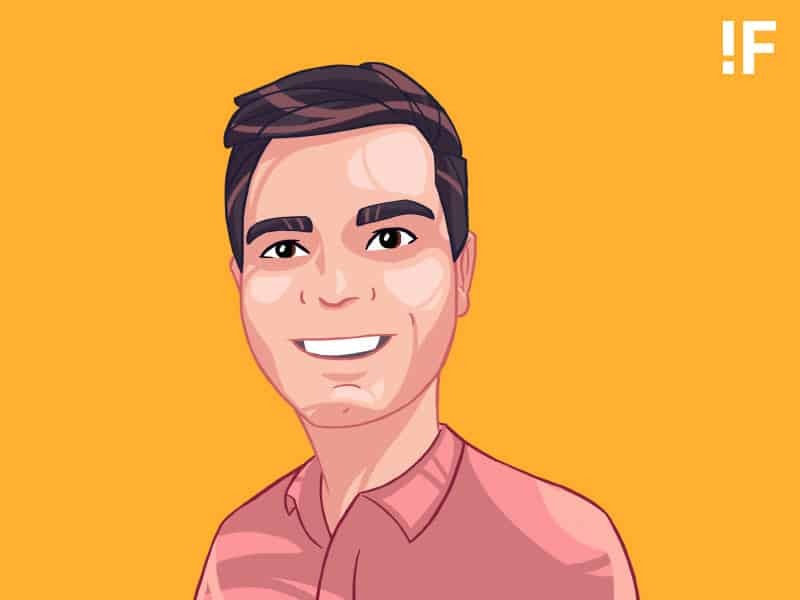 "We asked Avatoon to create avatars for our whole team. Everyone was amazed to see the result, and happy with it. Some of us are even using it in our e-mail signatures! " "Our team is spread out thinly throughout the world and we can't take a group picture. Thanks to the cool team of Avatoon we could resolve this problem. "